Does Charcoal Toothpaste Really Whiten Teeth? The charcoal toothpaste craze seems to be everywhere, and it also seems like everyone is using it to finally get the white smile they’ve always dreamed of. But can this messy black stuff that looks like it’s sure to stain teeth actually whiten them? The team at our dental office in West Caldwell has the answer. Is Charcoal Toothpaste Really Charcoal? 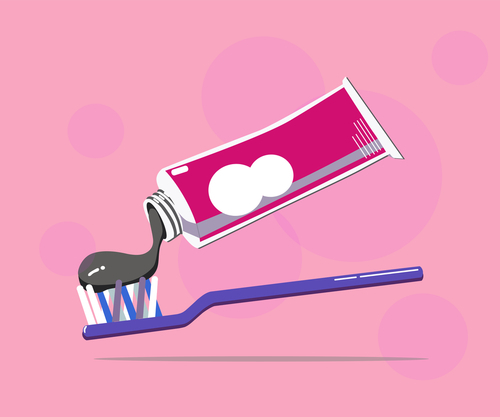 The stuff charcoal toothpaste is made out of is much different than what you may be imagining. And if you’re visualizing the gray rocks used to heat up the grill at a summer BBQ, you’re thinking of the wrong stuff. Charcoal toothpaste is made from something called activated charcoal, which is a treated form of carbon. The treating process makes the carbon porous. It’s these pores that are reasonable for the claim that charcoal toothpaste can whiten teeth. Essentially, it’s believed that these pores can pull stains, tartar, and bacteria away from teeth. Is Putting Charcoal Toothpaste in Your Mouth Dangerous? Activated charcoal has been used as a trusted medical treatment for over 2,000 years. In fact, the ancient Romans used a powder form to brush their teeth. Following the same thought that the porous nature of activated charcoal helps absorb anything it’s path, it’s also been used to help treat people who have been poisoned. This treatment may still be practiced at modern hospitals. Will Using Charcoal Toothpaste Whiten Your Smile? 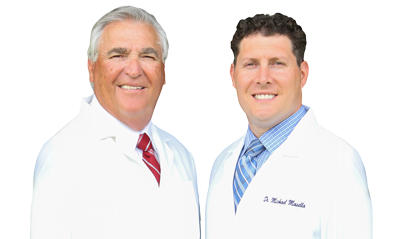 The best way to whiten your smile is to start by scheduling an appointment at our West Caldwell dental office. Give us a call today!